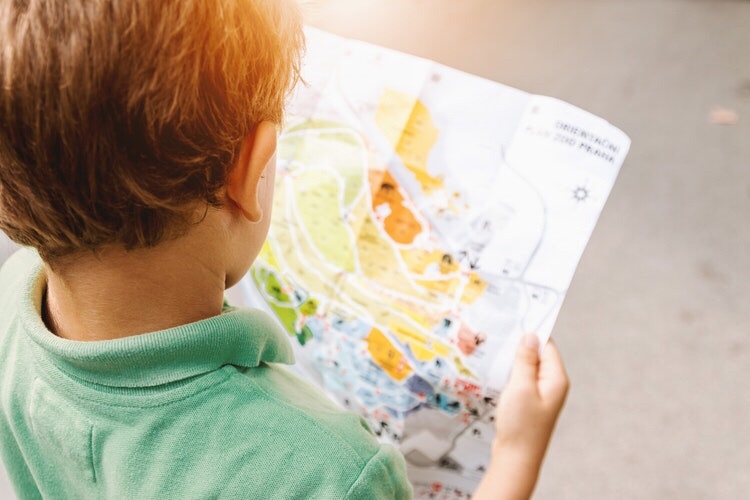 With the anticipation and chaos that precedes a family holiday it’s easy to over-look the more run of the mill essentials needed to be in order to allow the smooth running of your trip. 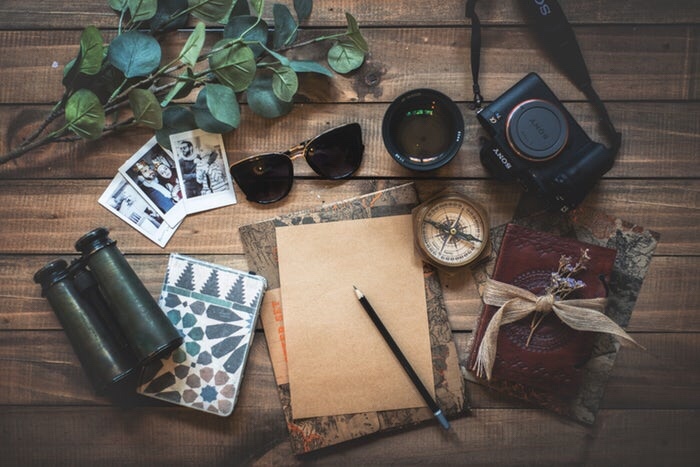 Whilst you might be more focused on preparing your holiday wardrobe or travel itinerary it’s easy to overlook paperwork and documents necessary for travel and piece of mind. 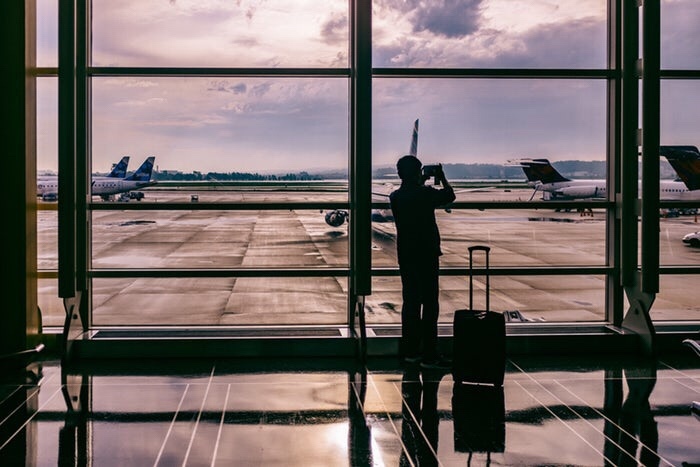 I’ve put together a simple checklist of 5 travel essentials you might want to consider before heading off on your next mission overseas. It’s easy to forget to check the expiration date on your passport. 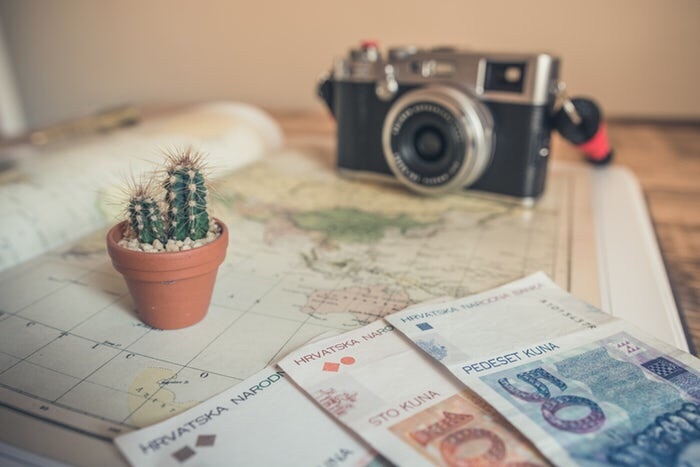 Even if your passport IS within its expiry date, and especially if you are travelling beyond Europe it’s important to check that your passport is within restrictions for your destination country…some of which require up to 6 month’s before expiry. All countries will have their own rules concerning passport validity and expiration rules. You can check which rules apply to your destination country in this handy guide put together by the Post Office. If you booked your journey tickets a few months or even weeks before travelling it will be worth checking your travel times haven’t changed since the time of booking. It’s also worth checking whether there are any strikes planned either at home or in your host country. If nothing more at least you’ll be prepared for dome disruption. It’s a good idea to consider how you are going to pay for things whilst you are on your holiday before arriving at your destination. 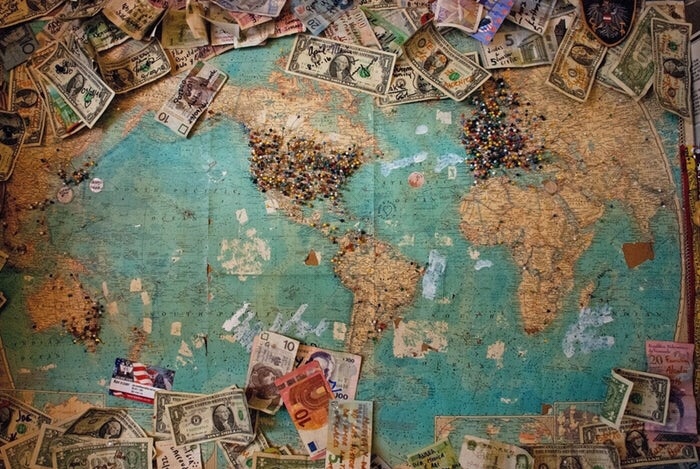 In the weeks leading up to your trip take note of the exchange rate so you are clued up on what is a decent rate when you come to changing currency. It’s worth budgeting for a small amount of local currency in cash to pay for day to day items whilst more expensive purchases might be better off being paid for on your credit or debit card. The European Health Insurance Card is free and allows you to receive free or discounted medical treatment in EU countries. If you’re in Europe and you’ve got an EHIC, you’ll be entitled to the same treatment that local citizens are entitled to. It is still essential to also take out medical insurance as EHIC cards to not cover all medical costs and big costs such as repatriation will certainly only be covered by insurance. Medical costs can be vast if you happen to fall ill whilst travelling or on holiday. Travel insurance will make sure that you are covered for anything from a bout of sickness needing minimal attention, to emergency surgery and long term hospital care. 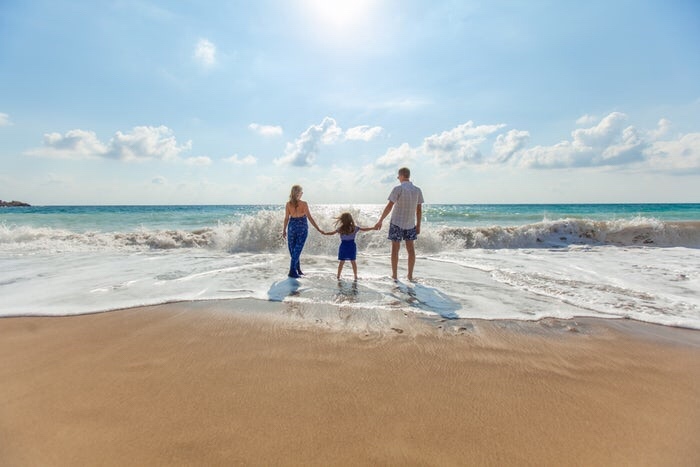 Even if you are travelling within the EU it is vital that you take out travel insurance with premium coverage for the whole family.